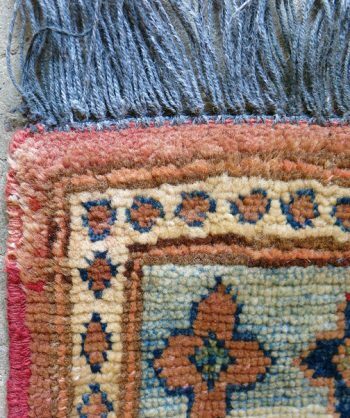 Great vintage handmade runner that hugs the floor- Made with natural dyes that never fade but mellow with age. 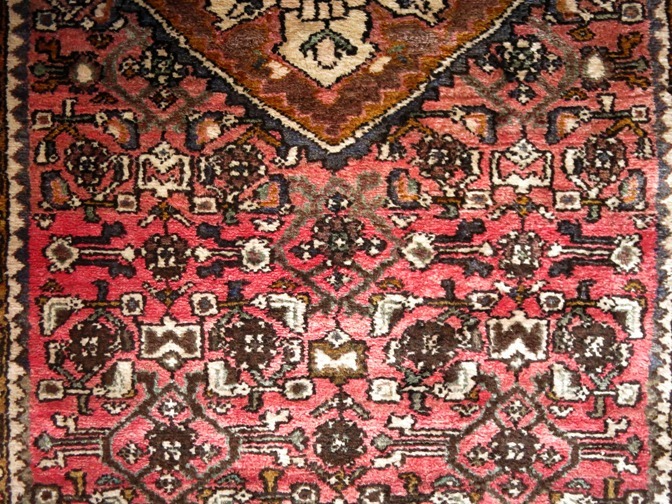 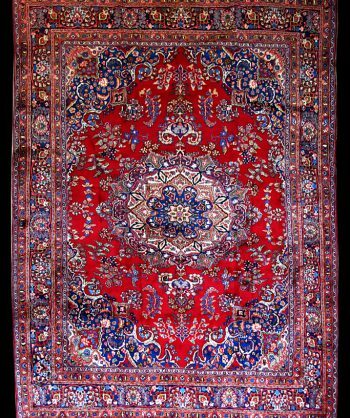 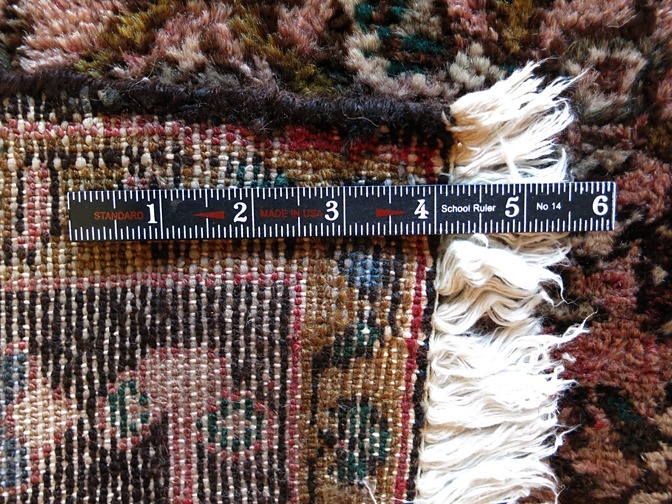 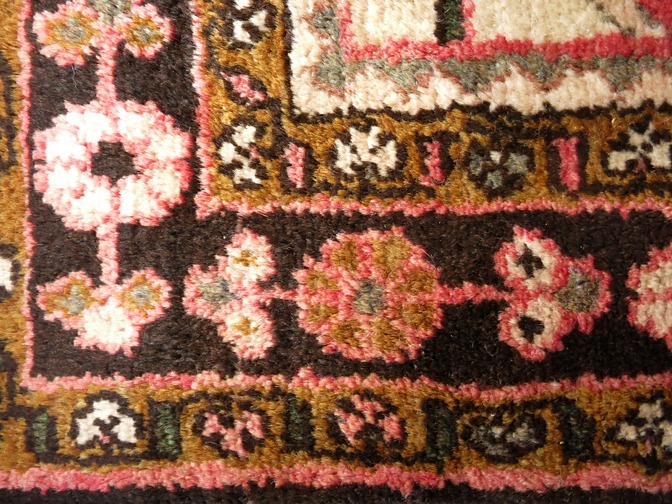 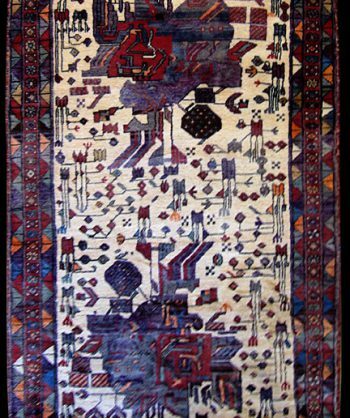 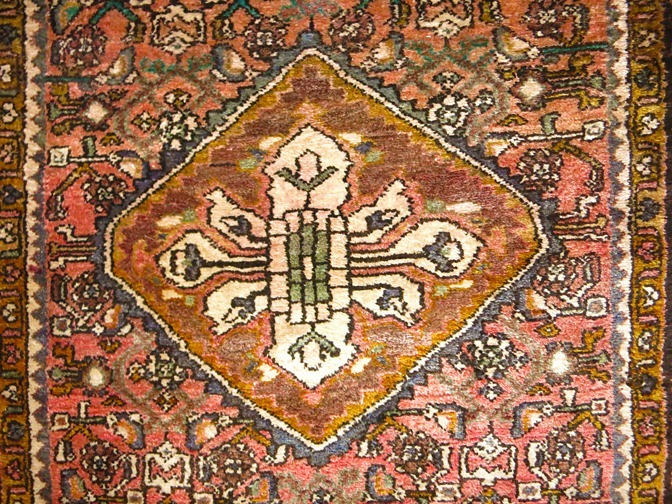 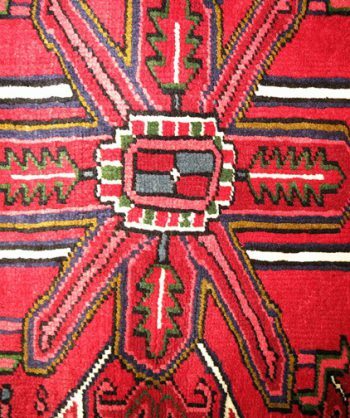 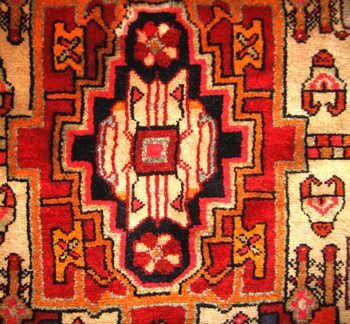 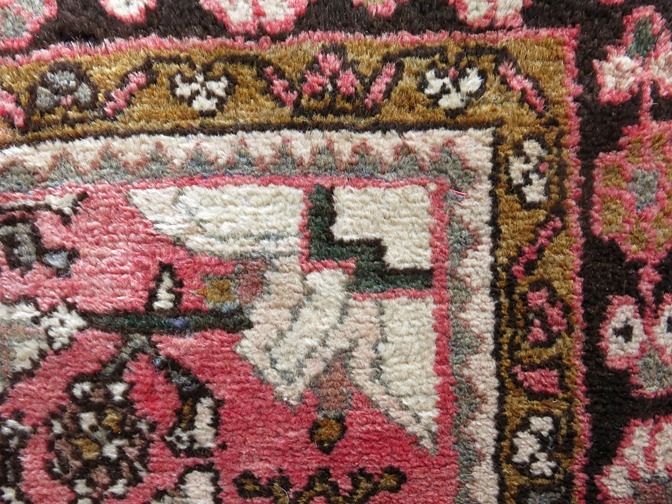 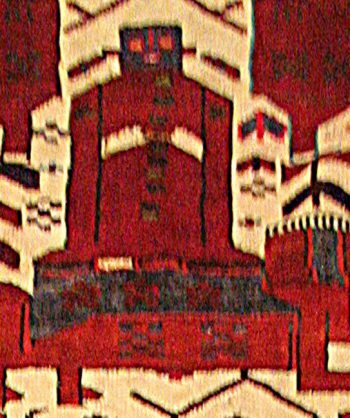 This Hamadan rug is in great condition and will last at least another lifetime! 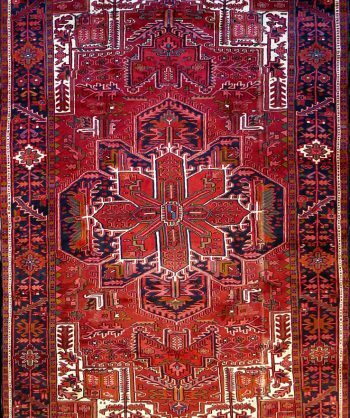 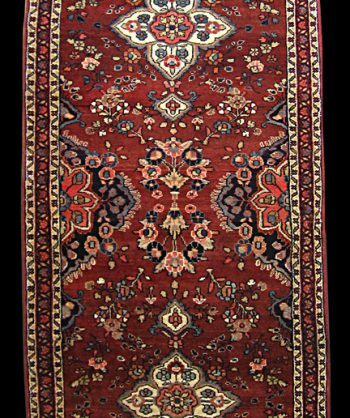 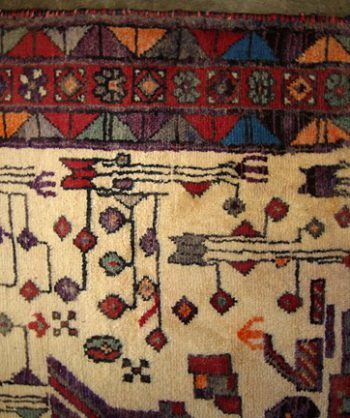 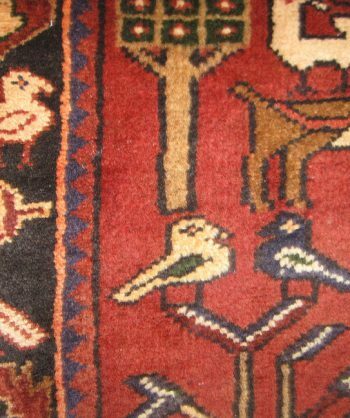 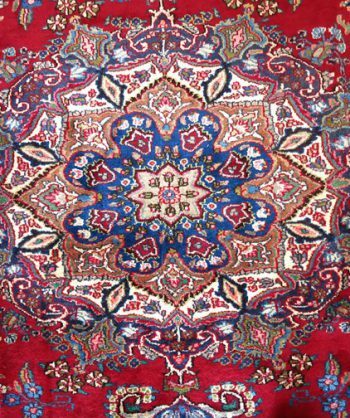 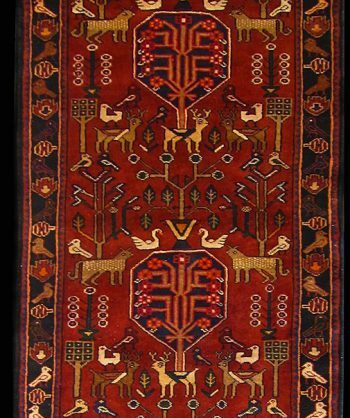 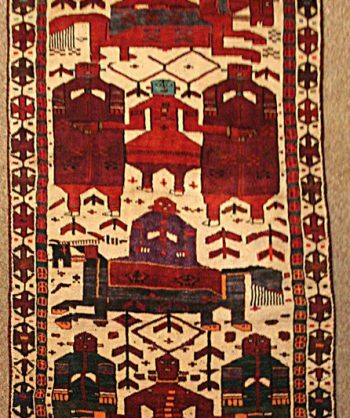 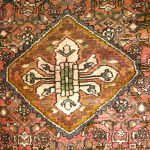 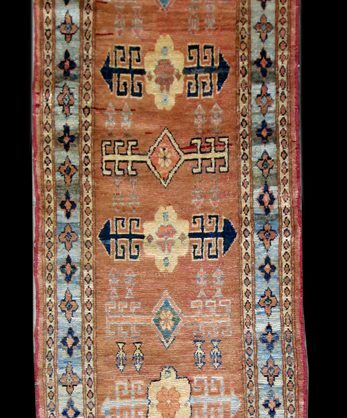 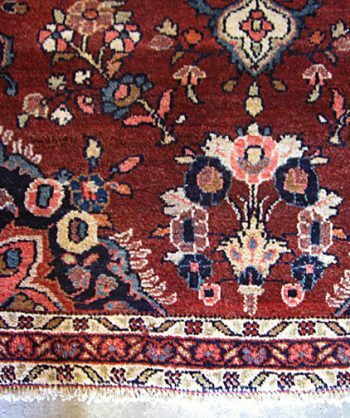 Great vintage hand-knotted Persian runner that hugs the floor- Made with natural dyes that never fade but mellow with age. 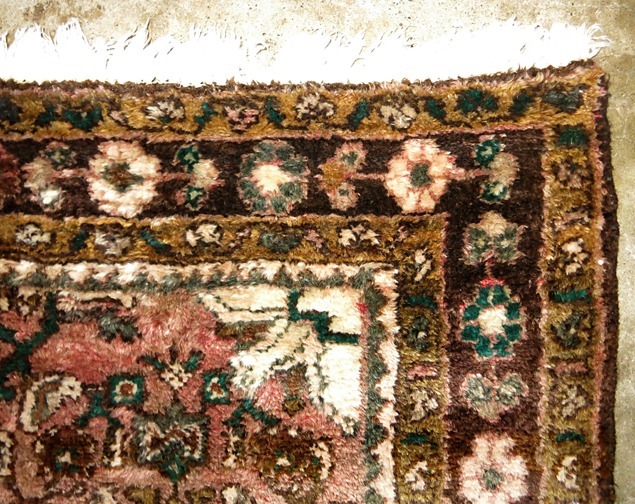 This Hamadan rug is in great condition and will last at least another lifetime!